Founded in 1993, the K-Sea Transportation Partners was headquartered in East Brunswick, New Jersey, with divisions in the United States from New York, New York; Philadelphia, Pennsylvania; Norfolk, Virginia; Seattle, Washington and Honolulu, Hawaii. The Atlantic Division's primary business was the transportation of petroleum products. The Atlantic Division operates equipment in the Eastern United States Seaboard, the Caribbean, Venezuela and the Eastern Canadian provinces.The equipment in the Atlantic Division was among K-Sea's largest, with tank barges ranging in capacity from 80,000 barrels to 165,000 barrels and ocean going tugboats from 3,500 to 8,000 horsepower. The majority of the Atlantic Division's vessels were Articulated Tug/Barge units (ATBs). K-Sea's New York Division operated from our Mariners Harbor, Staten Island location. 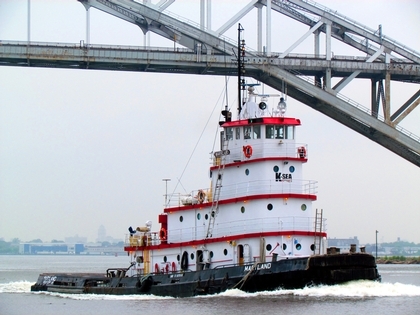 The New York division also manages K-Sea's local tug and barge fleets in Philadelphia and Norfolk, where the company maintained additional facilities. 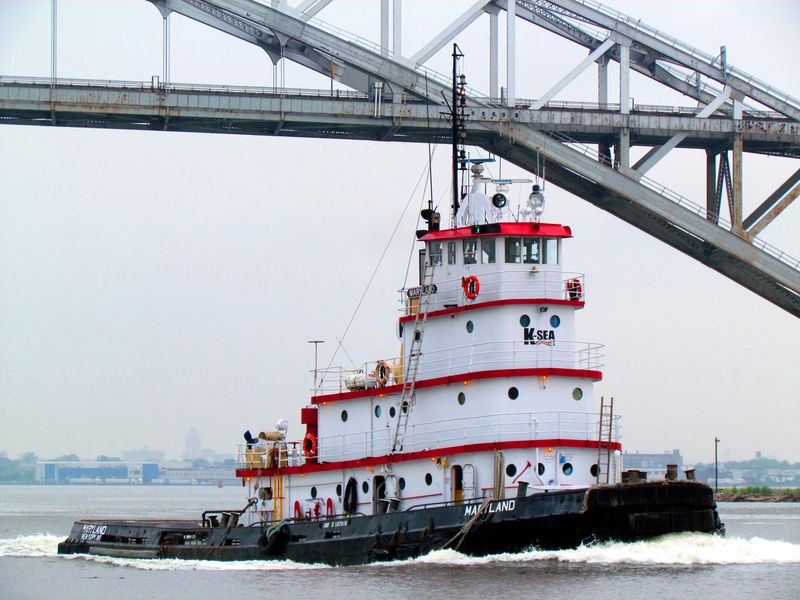 The New York Division fleet operated tank barges ranging in capacity from 1,800 barrels to 81,000 barrels, and tugboats from 400 to 3,400 horsepower. A number of the barges were double hulled and are also fitted with articulating pin connection systems that would later replace many of the smaller single hull barges well in compliance with the Oil Pollution Act of 1990 stipulations that called for all product carrying barges to be double hulled by the year 2014. Many of the barges in the New York fleet were engaged in the delivery of bunker fuel to ships. The New York Division vessels also transported gasoline, diesel fuel, jet fuel, ethanol and other refined products also power generating customers relied on New York division vessels for floating storage and transportation of heavy fuel oil at local power plants. K-Sea Pacific Division's primarily transported petroleum products along the United State's West Coast and throughout the state of Alaska. The Pacific Division, was based in Seattle, Washington. K-Sea Transportation acquired Sea Coast Towing in October of 2005. And through the acquisition of Sea Coast Towing, K-Sea also acquired the Sirius Maritime fleet and in July of 2007. The Pacific fleet consisted of tank barges ranging in capacity from 10,000 barrels to 84,000 barrels, and tugs from 1,200 to 5,600 horsepower. Pacific Division vessels traded in a range from San Diego, California to Barrow, Dutch Harbor, Cook Inlet and the Alaska River Systems. K-Sea's Hawaii Division, originated with K-Sea's acquisition of Smith Maritime in August of 2007. Smith Maritime which was based in Honolulu harbor on the island of Oahu. The Hawaii Division's vessels served petroleum ports on the island of Oahu and its neighbor islands. K-Sea also operated two more divisions based out of Norfolk, Virginia and Philadelphia, Pennsylvania. In 2011, the K-Sea Transportation Partnership was acquired by the Kirby Corporation of Channelview, Texas.